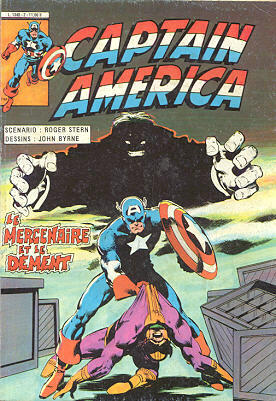 → Captain America (1°) #246 (06/80) The Sins Of The Fathers! 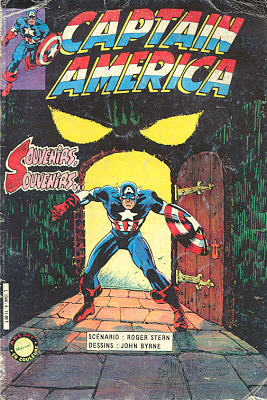 → Captain America (1°) #247 (07/80) By The Dawn's Early Light! 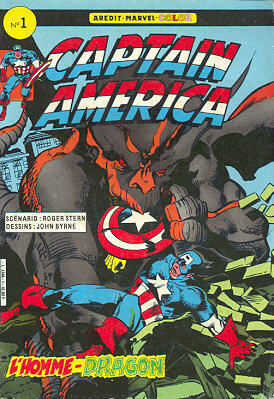 → Captain America (1°) #248 (08/80) Dragon Man! 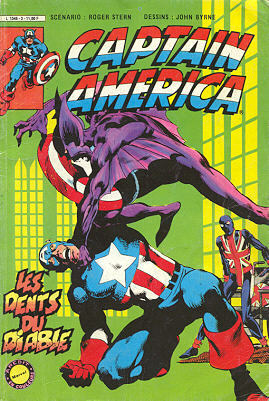 → Captain America (1°) #249 (09/80) Death, Where Is Thy Sting ? → Captain America (1°) #250 (10/80) Cap For President! → Captain America (1°) #252 (1) (12/80) Cold Fire! → Captain America (1°) #252 (2) (12/80) The Life And Times Of Captain America! → Captain America (1°) #252 (3) (12/80) The Apartment Of Steve Rogers Esq. → Defenders (1°) #101 (11/81) Renewal! → Captain America (1°) #256 (04/81) The Ghosts Of Greymoor Castle! → Captain America (1°) #257 (1) (05/81) Deadly Anniversary!